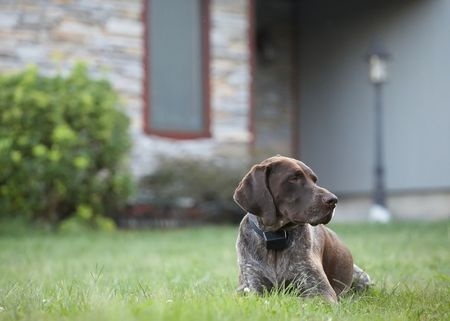 Invisible fences have become very popular in the past years for homeowners looking to contain their dogs without installing an entire physical fence system. But as many dog owners can tell you, the invisible fences are hardly reliable and they actually have many downfalls. If you are debating the best way to keep your dog safe but happy, while still helping your yard look attractive, a professionally installed fence is the best way to go. The White House, along with the Statue of Liberty, is the ultimate symbol of American patriotism. 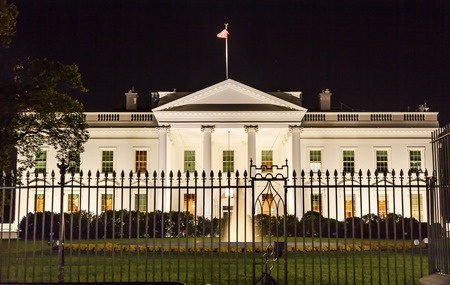 Every day, thousands and thousands of people flock to Pennsylvania Avenue to look at the famous building where the President lives and conducts business that determines the success and wealth of the American people. But not all visitors arrive at the White House with the best of intentions, and White House security is trying to keep up. 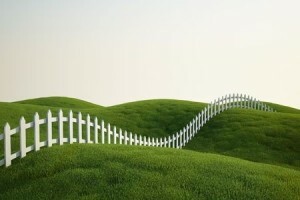 A white picket fence is more than just an assembly of wood used to outline a home’s lawn. In America, the white picket fence has become an icon since its early use during the colonial era. Nothing can transform the appearance of a yard quite like a fence, except a fence that has beautiful landscaping planted strategically around it. For Florida home and business owners, intense summer heat and frequent water shortages can lead to difficult and even disastrous landscaping. It’s a prudent choice to plan fence-side landscaping that can endure long, dry summers while still looking gorgeous. 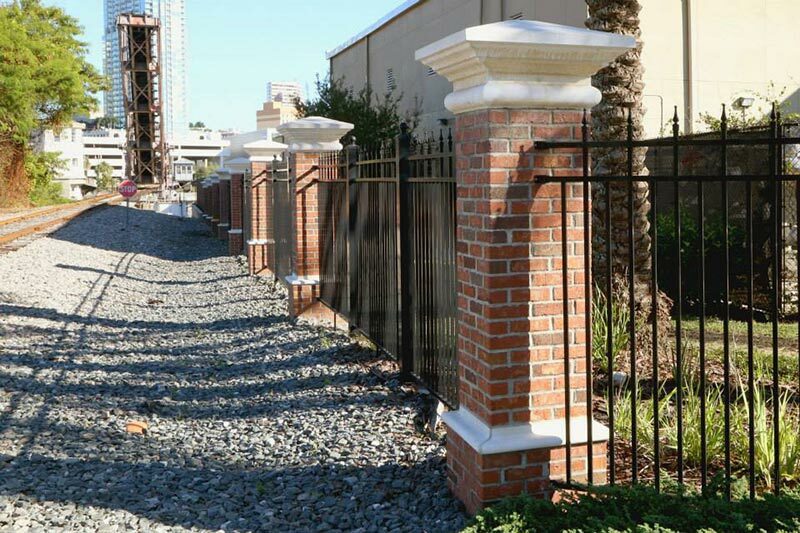 Just as fences are extremely popular in neighborhoods for families looking to maintain their property lines and privacy while adding to their curb appeal, fences also enjoy extensive use in the commercial world. 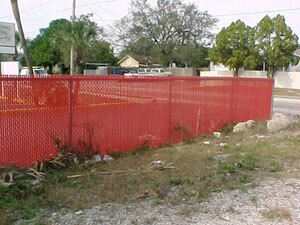 From restaurants and theme parks to airports and construction sites, fences serve many integral purposes. There’s no denying that chain link fences are practical. They’re affordable, easy to install, and even easier to maintain. However, chain link fences don’t always carry the aesthetic appeal of decorative aluminum or rustic wood. Rather than admit defeat, using these strategies can transform your chain link fence into a lovely addition to your yard. When the winter finally ends and makes way for warm and balmy spring weather, there’s quite a bit for you to do! Other than jumping in puddles and digging out your short sleeved shirts, it’s also time for spring cleaning. If you love to keep your home immaculate and organized, then you’re probably excited by the prospect of a full spring cleaning to meet a new season with a freshly prepared interior. But you can’t forget to spring clean the outside of your home either, especially your fence! The state of life is never permanent, and sometimes you need fencing to match. Temporary fencing is the perfect solution for a variety of outdoor events that won’t be there to stay: concerts, sporting events, carnivals, festivals, and even construction sites. This fencing serves as far more than just a boundary. Onlookers are curious, no doubt about it, but some onlookers allow their curiosity to morph into something more criminal. When installed properly, temporary fencing is just as solid and durable as permanent fencing, so it can keep sticky hands far away. If you’ve decided it’s time to add a fence onto your property, you may be puzzling over which type of fence will provide the best exterior design while also providing adequate security. If you live in a neighborhood with strict Home Owner’s Association rules, the choice may already be made for you. 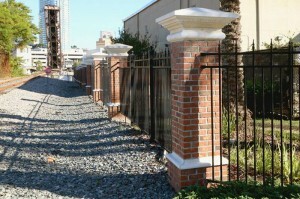 If you can select any type of fence you’d like, you have many options open for your consideration! As towns, cities, homes, and buildings are constructed closer and closer together, fences have become commonplace to serve as barriers, forms of privacy, and even measures of security. The job of fences to provide security in particular has generated some rather interesting news stories.